The Museum is housed within Queensland’s oldest habitable, and most significant heritage building, the Commissariat Store. Open 10am – 4pm Tuesday to Friday. Guided tours of the museum are available from our volunteer staff. Group tours available for school groups and adult social groups. Contact the museum for more details. The museum has a number of permanent exhibitions relating to convict and colonial Queensland and rotating displays that feature aspects of Queensland’s contemporary history. 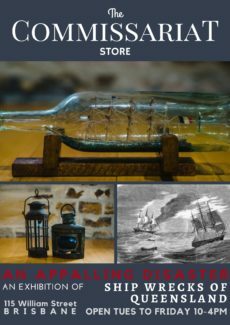 The Commissariat Store is a niche museum that specialises in showcasing Queensland’s history. 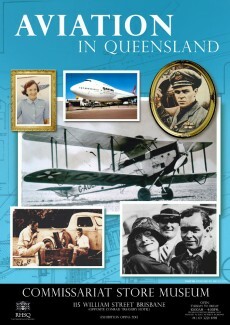 The museum is an initiative of The Royal Historical Society of Queensland and staffed by volunteers from the Society. The most significant exhibit is the building itself. 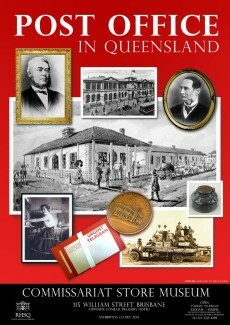 The Commissariat Store is Queensland’s oldest habitable, and most significant heritage building. The lower two floors of this magnificent building were convict built during 1828 and 1829. The third floor, now the main entrance from William Street was added in 1913. Upon entering the museum you’ll be greeted by our friendly guides. The top floor contains the first of our rotating exhibitions that feature various aspects of Queensland’s varied and colorful history. The exhibition cabinets continue on the middle floor and feature rotating exhibitions and more permanent exhibitions that explore the colonial period in Queensland’s history. On this floor you’ll find the infamous ‘Convict Finger’. The ground floor features several handcrafted, detailed models of buildings from the early colony of Queensland. These models are arranged in a street layout. On this floor you’ll also find the latest addition to the Museum, the Moreton Bay Panorama and Tom Petrie interactive displays. You may notice the numbered panels on the ground floor. These panels are numbered from a previous archaeological dig and some of the items from this dig are on display on the middle floor. Staff permitting, all visitors to the museum are offered a complimentary guided tour. Our guides are knowledgeable in the features of the building, colonial history and the exhibitions on display and are happy to answer your questions! The Commissariat Store Museum welcomes the opportunity to conduct group tours of the museum. We are able to cater for educational groups of all year levels, community groups and adult social groups. Continue scrolling down for more detail on group tours and educational resources. Coaches can access Queens Wharf Rd via North Quay. They will need to pull up out the back of the Commissariat Store allow people to disembark, then move on as soon as possible. 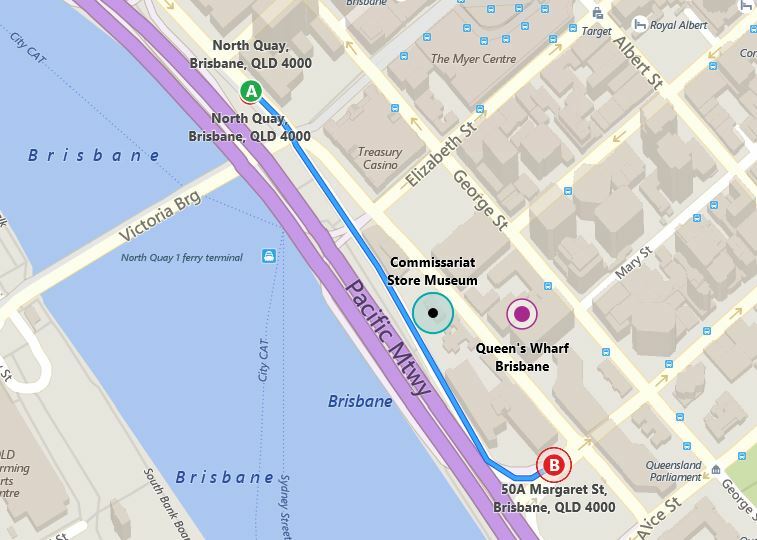 Leave towards Margaret St, continue on Queens Wharf Rd. From North Quay/William St, they will need to be in the middle lane and drive straight ahead to Queens Wharf Rd. Before visiting be sure to download our audio tour via the izi.TRAVEL app onto your compatible iOS, Android or Windows Phone device. Our volunteer guides conduct tours for all year levels, adult social groups and other educational institutions. Tours can be arranged Tuesday to Friday. Our professionally trained tour guides, all with current blue cards, can immerse your group in Queensland’s convict history in convict-built Commissariat Store building. 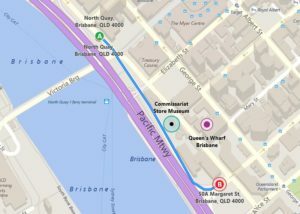 For schools, the Commissariat store is located in the Brisbane CBD within walking distance of other popular locations – Parliament House, the Science Centre, Queensland Museum, South Bank Parklands and the Botanic Gardens. Our team is able to work with you to design a program that maximises your students learning experience in line with your curriculum. 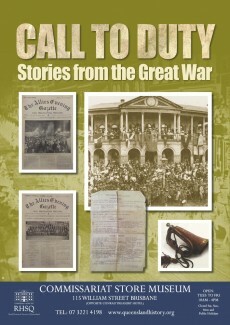 Themes that can be covered include Compulsory Australian Curriculum (including Moreton Bay Penal settlement and Secondary Offenders), Crime and Punishment, Creating a Nation and Federation, Archaeology, Architecture, Geology, Immigration, Continuity and Change, Significant Individuals, Investigating European exploration and movement of people, Colonial Brisbane and Convict Brisbane. Please contact our Museum Manager Ilona Fekete to discuss any requirements for your group tour and to arrange a booking. Due to the size of the building, for safety reasons and to ensure the comfort of our guests we are able to accommodate one tour at a time. With this in mind please attempt to plan your visit and book group tours a month in advance to avoid the disappointment of your preferred date and time being unavailable!